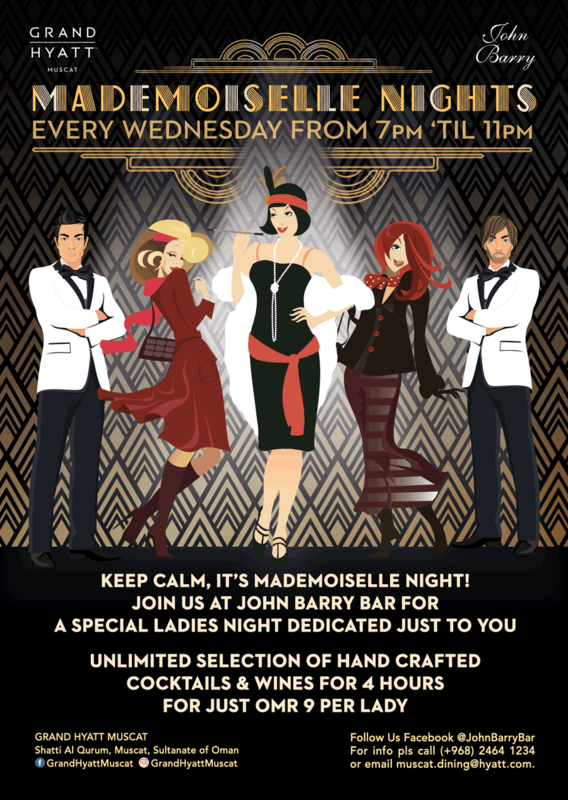 Well if you are a lady and you like cocktails, you're getting spoilt for choice in this town at the moment. 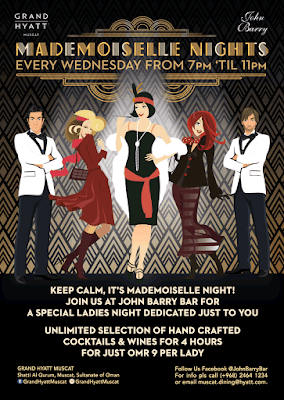 John Barry Bar (quite possibly my most favourite cocktail bar in the city right now) are offering up this ladies night: Unlimited "hand crafted" (because what cocktail isn't made... by hand) cocktails & wines (obviously a selected list of each). The offer runs between 7pm and 11pm on Wednesday nights and costs RO 9.